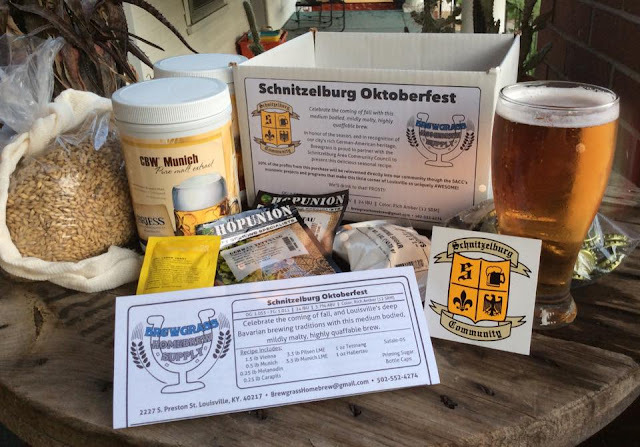 Schnitzelburg Area Community Council: What's the SACC Up To? What's the SACC Up To? 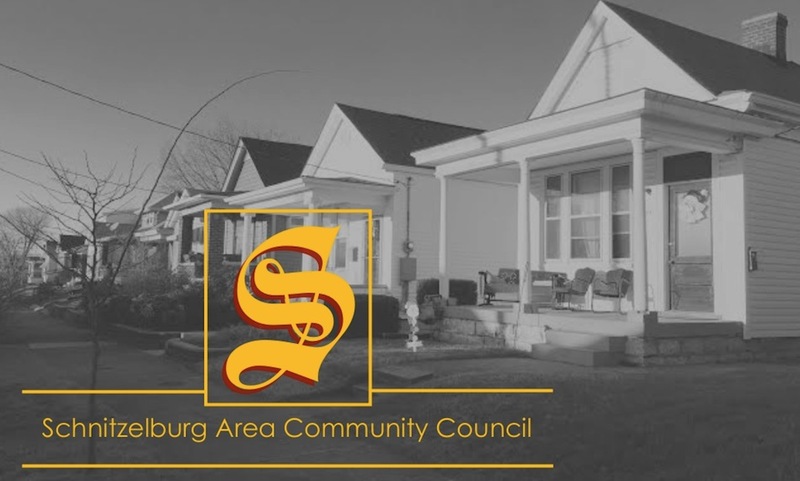 Summer means vacation for many people, but the Schnitzelburg Area Community Council is busy as ever working on awesome things in our community. We wanted to let everyone know what we have been up to lately, so below are some of the things we have been diligently working on. This isn't a complete list, but we hope this helps you better understand what SACC does! As always, please feel free to reach out to us about these projects, whether you want to offer a bit of encouragement, volunteer, or address a concern. We'd love to hear from you! Decorative garbage cans and street signs will be installed in the coming months along Goss Avenue. Trees, landscaped medians, traffic calming measures, crosswalks, public art, and more are other aspects of the Goss Avenue Beautification Project that we are currently working on. SACC is putting together plans to figure out a way to beautify the intersection of South Shelby and Burnett Streets. Not only are we hoping to beautify the area, but we also want it to stand out as an entrance to Schnitzelburg! The team behind our History Walks are working on recording a virtual history tour of Schnitzelburg. You may spot Don Haag, Lisa Pisterman, and Steve Cambron filming around the neighborhood! Love Louisville Trees is partnering with SACC for their fall tree planting. Over the coming months we will be canvassing the neighborhood, asking people if they would like a free tree planted in their yard. The goal is to plant over 150 trees on November 14th! Want a tree? Give us a holler! More information soon! Julianne Thomas has been working with Louisville Metro to dedicate the gazebo in Emerson Park to our late Metro Council President Jim King. Improvements are underway at the Emerson Community Garden. These include fixing a leaky spigot, repairing an old picnic table, and painting a new shed. Movie Night in Emerson Park is scheduled for Saturday, October 10th. The event will begin at 7 and the movie will begin at 9. Stay tuned for what spooktacular movie we'll be showing! #1 Citizen Dinner planning has begun early this year as we are celebrating the 50th annual #1CD! As always, your membership dues help us continue to do work in the community. If you haven't yet, please become a member today! Visit our membership tab for more information, or sign up using PayPal in the right sidebar! Every month we try to offer a special membership deal. During the month of July, SACC members get a 45 minute massage for just $40 at Massage...Healing for Everyone. Contact Kim at Massage...Healing for Everyone at 502.494.6509.